Bridget Marquardt visited Virginia City, NV, USA in May 2018. 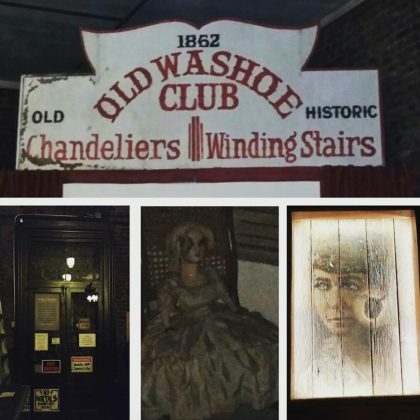 Bridget Marquardt﻿’s September 2015 “Ghost hunt pub crawl” brought her to the Washoe Club Museum & Saloon. 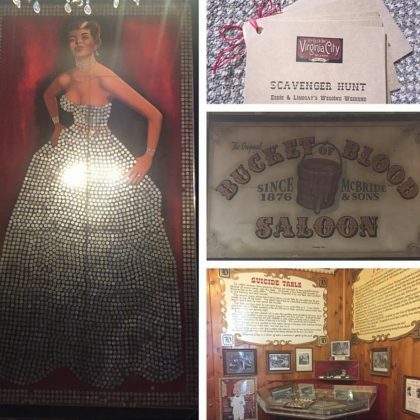 Bridget Marquardt engaged in some “Scavenger Hunt shenanigans” in September 2015 that led her to Bucket of Blood Saloon.